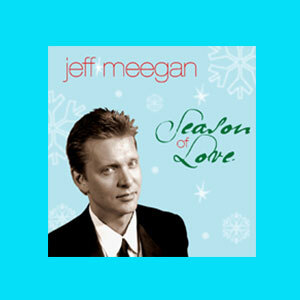 Although Jeff Meegan has been a musician since childhood, writing and producing music has become a driving force in his life. “I can’t imagine a day going by without trying to add more music into the world. It’s a gift that I need to share.” Jeff finds the inspiration for his music as a husband, father, son, brother, and good friend.